Mama and I enjoyed the most glorious peppermint fudge cupcakes tonight! 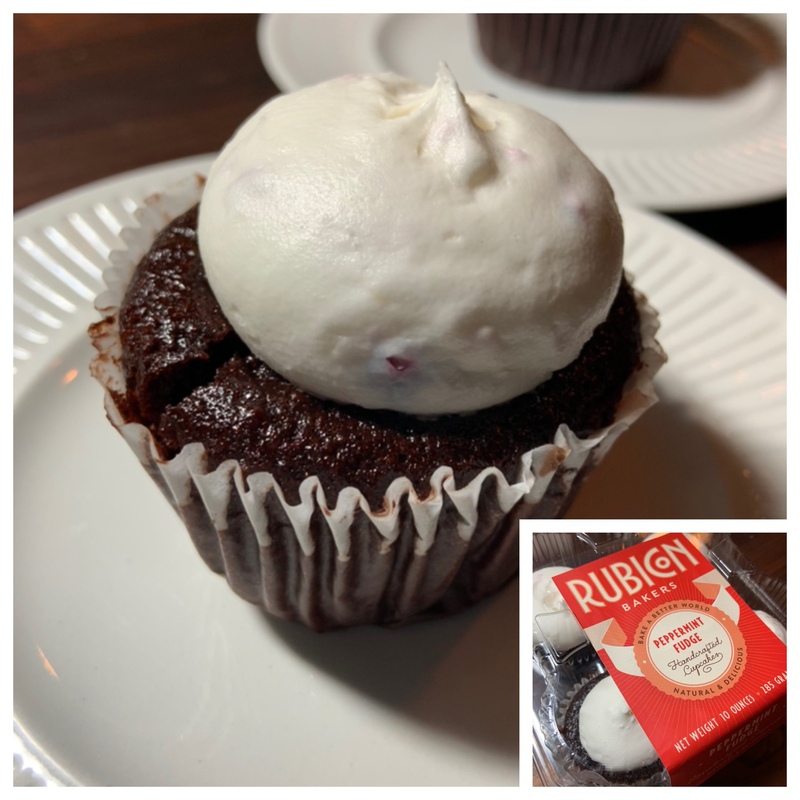 I found them at our local organic grocer on Friday, though they’re made by the same Bay Area bakery that created the triple lemon and mint chocolate cupcakes we adore. This new flavor hasn’t been available before, and we love it! Today’s #OneGoodThing was devouring peppermint fudge cupcakes with Mama! What was your #OneGoodThing today? Please share in the comments! Day 13 of 365. And Day 1,109 in a row (here’s the first 366, & the following 365, & the third year of 365 good things)!